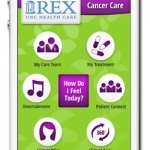 Rex Healthcare in Chapel Hill, NC has launched a custom mobile application for cancer patients to better manage their treatment. 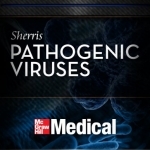 A review of a collection of pathogenic organisms apps released by Allogy interactive and based on the Sherris Medical Microbiology text. A new survey from the Pew Internet project shows how the proliferation of smart mobile devices is causing a shift in the way users are accessing data and information on health.